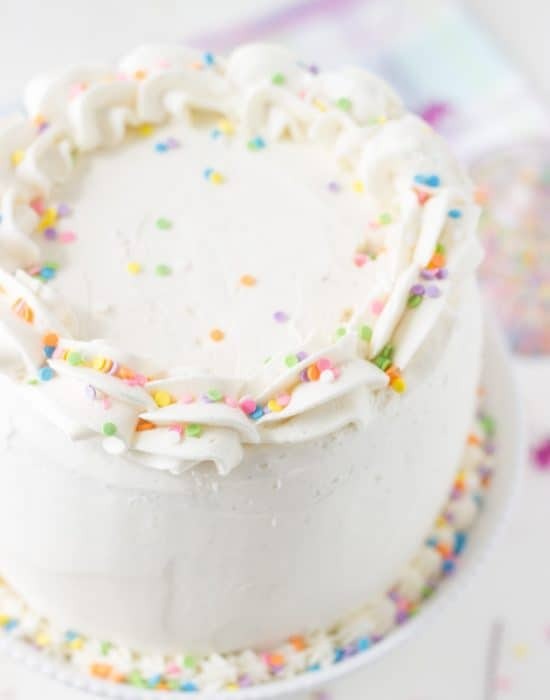 I realized the other day that I haven’t made a layered cake in FOREVER, instead I have a gazillion and one pound cakes coming out of my oven. 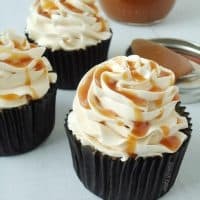 I am just crushing all over the soft, tender, crumbling pound cakes and the ease with which you can pull one off quickly for a party is astounding. With an energectic, 6-month old by my side, I don’t have lots of relaxing hours left to layer and decorate cakes. I do miss them though as they are my favorites. 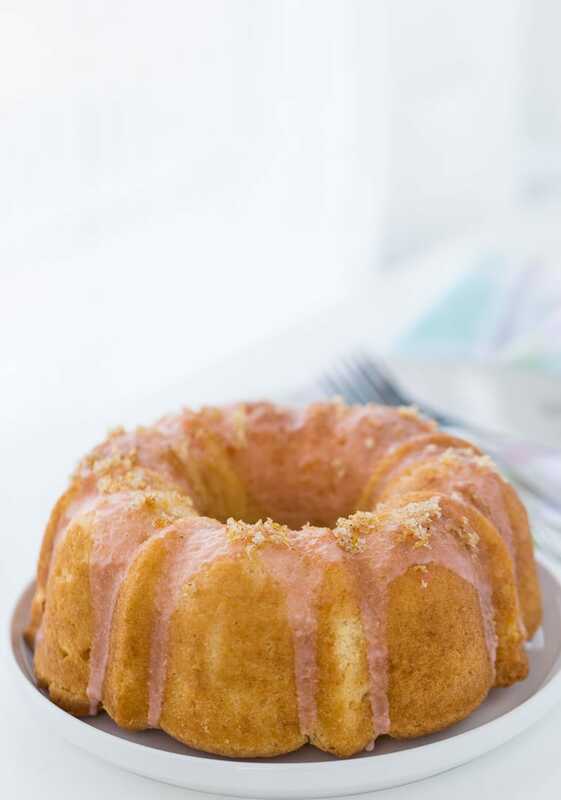 But for now, pound cakes are where it’s at and this grapefruit vanilla bean pound cake is a new favorite. I made it last week for our Super Bowl festivities at the in-laws and they all loved it. 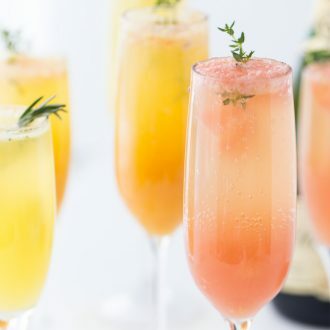 They couldn’t decide whether it beats the champagne pound cake from New Year’s or this blood orange mimosa one. Most people agreed it’s tied and I agree with them. The robust vanilla flavor here coupled with sweet grapefruit is a wonderful combination. 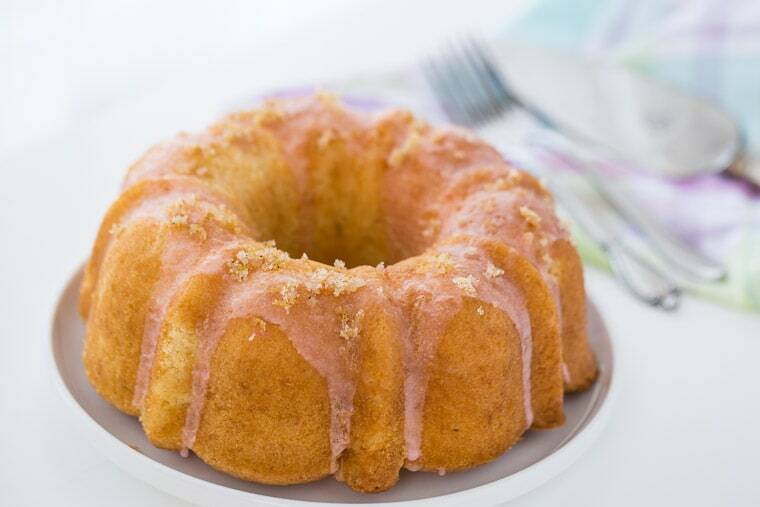 Add to that a simple grapefruit glaze and a grapefruit-vanilla bean sugar topping, you have a winter winner. Winter brings with it some amazing citrus and I am slowly making my way through all of them as I come up with new and exciting ways to bake, cook and enjoy them. I have a few more grapefruit recipes for you; one later this week and another next week. 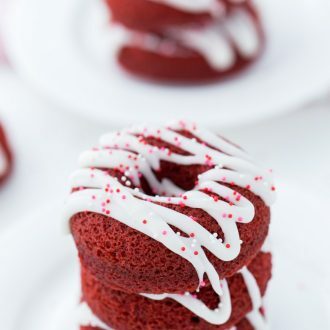 But for now, head over to Delish Dish for this recipe. It’s a great one you will NOT want to miss. This post is sponsored by Better Homes & Gardens. 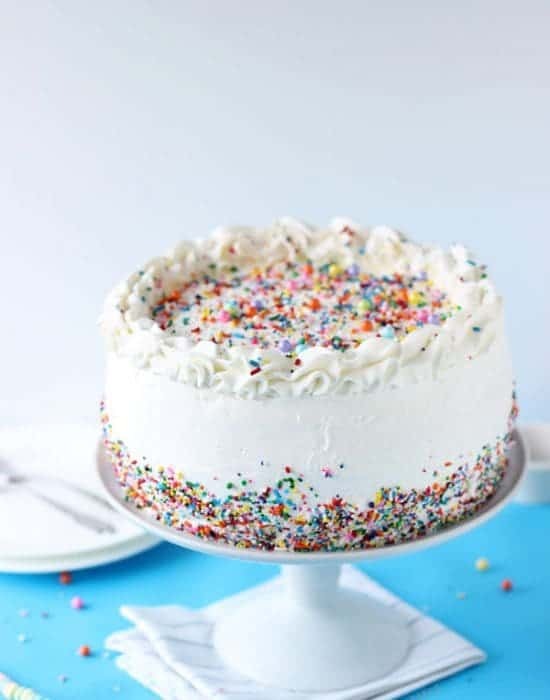 I love the sound of this cake. I have never used grapefruit in baking, lovely twist. Thanks for sharing. 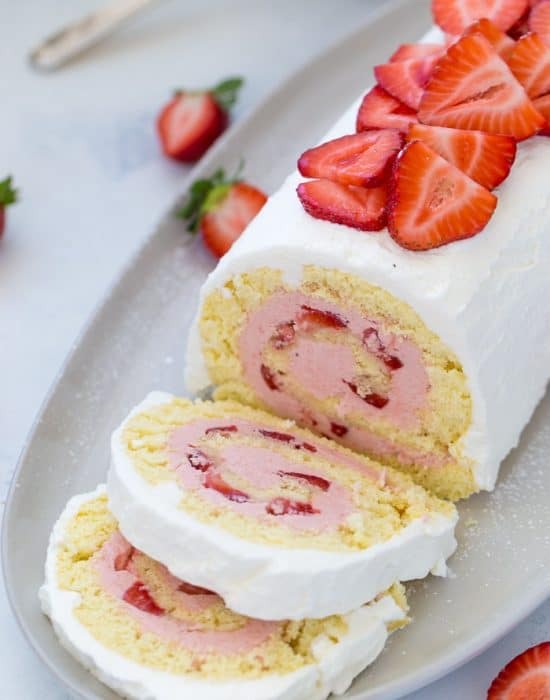 I love roll cakes but I am so scared of them. Mmm grapefruit and vanilla bean together sounds absolutely amazing!! Especially in such a gorgeous pound cake. Love this! Gorgeous Zainab! Perfect little bit of sunshine for this time of year! YES! We need all the sunshine possible before Spring gets here. 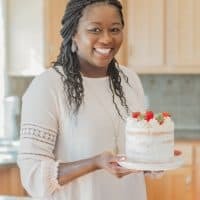 Layer cakes are overrated 😉 This pound cake is gorgeous and I love the grapefruit flavor! I am obsessed with grapefruit right now!! 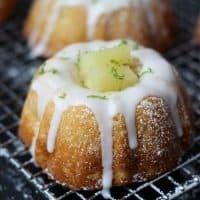 This pound cake looks divine! 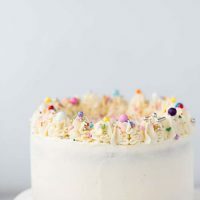 As much as I love layered cakes, I’d much rather devour them than bake them. 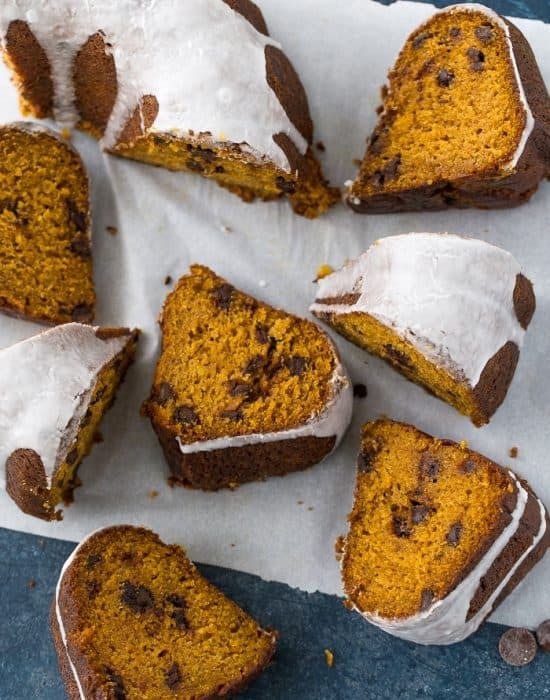 But pound cakes are a different story, easy to make and easier to eat! Love this one, girlfriend! The grapefruit and vanilla combo sounds delicious! I could easily polish this off by myself! Cheers! So easy to whip up!! 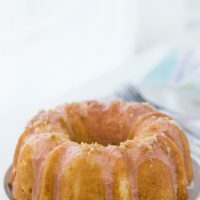 Can you believe that I have still not yet made a pound cake – love the addition of grapefruit in this version. 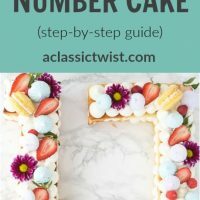 I’ve never made a true classic pound cake. I need to because I have fond memories of store bought ones from my youth. This is beautiful! Oh I love pound cakes!! 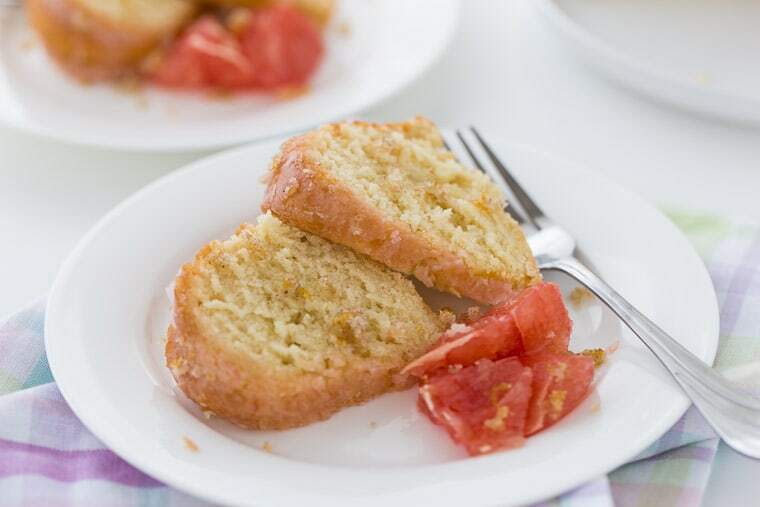 The basic recipe for a pound cake is extremely versatile. Once you know the basic proportions you can use your own imagination! 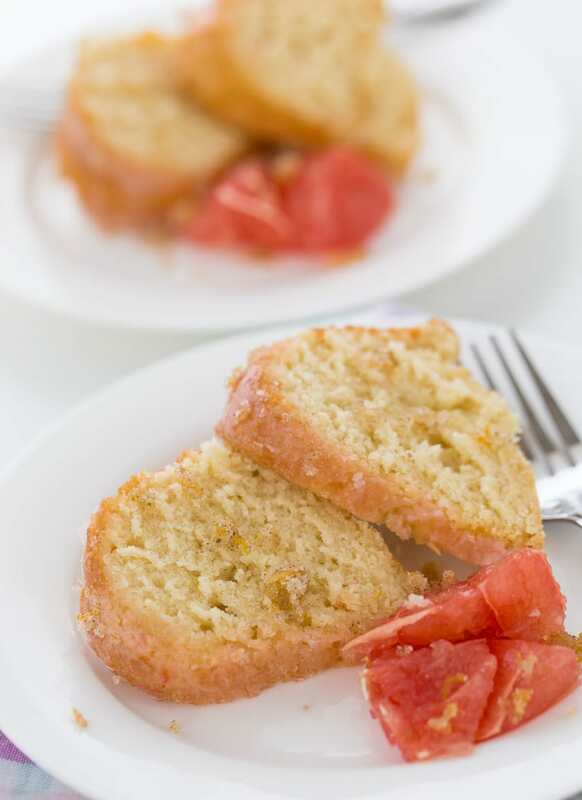 This grapefruit and vanilla bean pound cake is a delicious twist on a classic favorite. Wow..I would love to taste this cake. 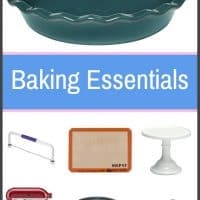 I have never used grapefruit in baking 🙂 Thanks for sharing.